DIAMOND BLADES - SINTERED OR LASER-WELDED? Global Diamond Tools > Blog > Uncategorised > Diamond Blades – Sintered or Laser-Welded?  Diamond Blades – Sintered or Laser-Welded? Diamond blades are used extensively throughout most construction-related industries. 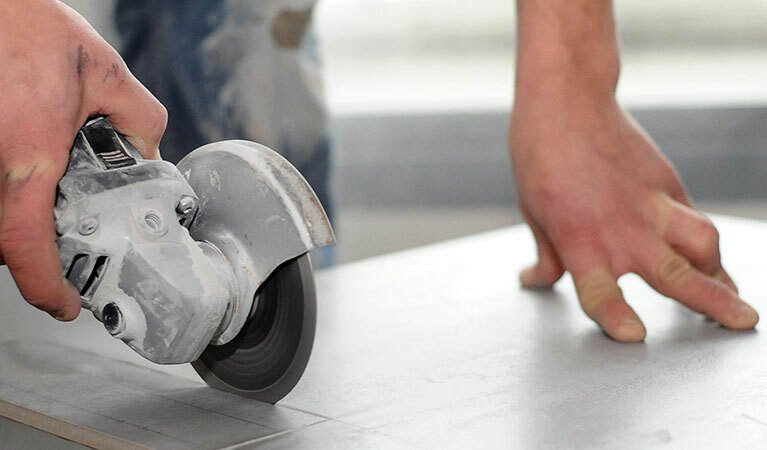 They offer the safest and most efficient way of cutting a range of materials from brick and stone, to concrete and paving slabs, as well as multi-purpose diamond blades which perform well over a variety of applications. The diamond blades market is a highly competitive area and the quality of products available varies dramatically from supplier to supplier. Blades can cost as little as pennies and as much as hundreds of pounds, depending on the intended use and the construction of the blade itself, and it can be very difficult to know if you are selecting the most appropriate quality product for the task in hand. 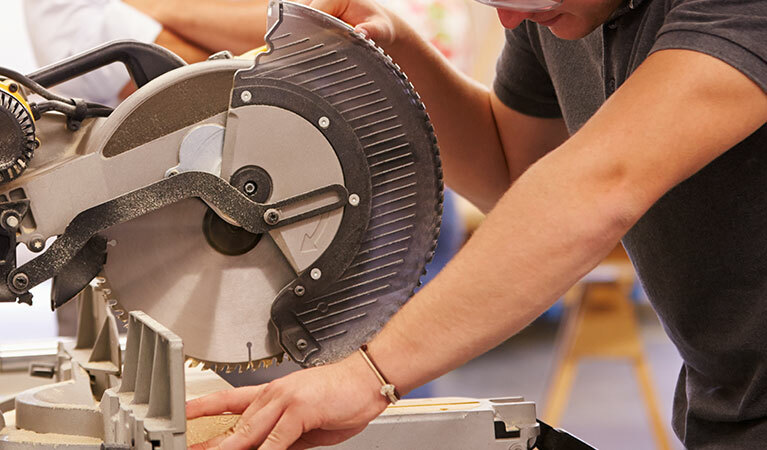 Less expensive diamond blades can be ideal for the DIY or occasional user, offering an efficient cut at great value for money and these blades can often be the most appropriate choice where cost is a primary factor. For the professional user, with a very specific application in mind, the higher quality diamond blades are usually more suitable. The techniques used in the manufacture of diamond blades vary considerably and, along with the quality of the steel core and the diamond content of the bond, the most important element affecting the longevity of the blade is the method used to fix the diamond and bond to the rim. 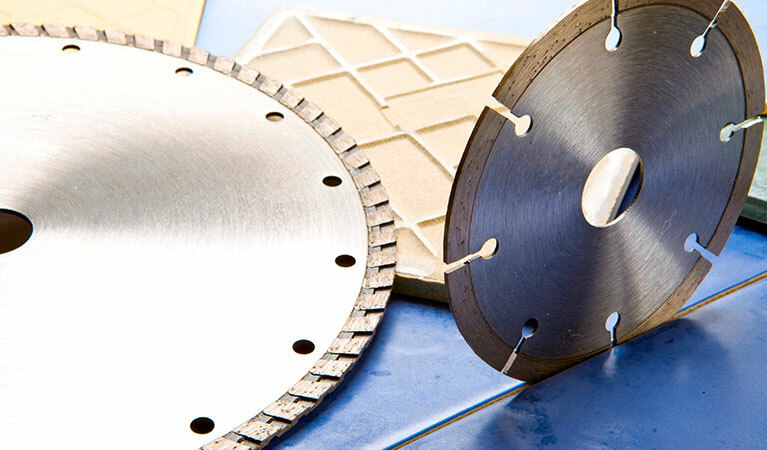 Most commercially available diamond blades feature either a laser welded or a sintered rim. Laser welding is generally accepted as being the safest and most secure method of attaching the diamond and the bond to the rim. The energy from the laser melts and combines the metal of the diamond segment and the steel core creating a stronger weld, which can hold the segments even in high temperatures. It is a very precise process, targeting only the area of the blade being welded and so reducing the risk of any other part being affected by the intense heat involved. It is a fast and efficient manufacturing process but is considerably more expensive than sintering and therefore tends to be used for higher quality diamond blades, where suitability for cutting specific materials types is a factor. Sintering is a cheaper manufacturing process and, whilst sintered blades comply with all regulations, they are generally not considered to be as secure as blades with a laser- welded rim. During the sintering process, the powdered metal compound containing the synthetic diamonds is heated to below its melting point until the particles combine to form a molecular bond. 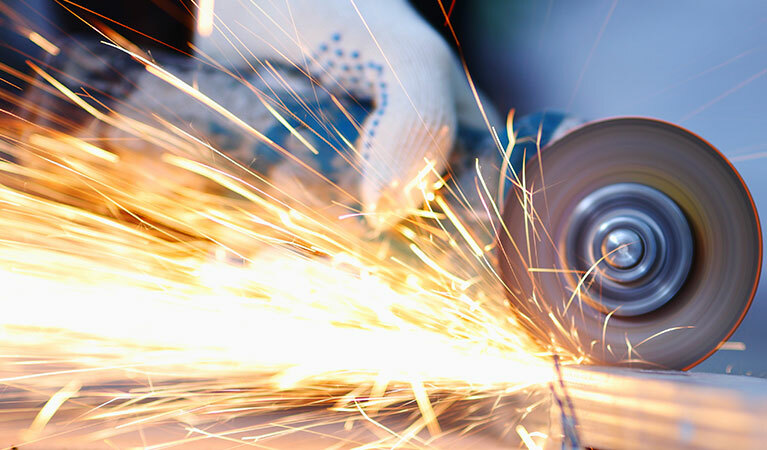 The strength of this bond is perfectly adequate and appropriate for certain applications and therefore this tends to be the method of manufacture used for diamond blades aimed at the DIY or occasional user, or where the material to be cut is generic and therefore not a critical factor. When buying sintered blades it is important to check that the steel core and the diamond content are of a good quality and that the blades comply with EC Standard EN13236. Because of the vast array of different diamond blades on the market and the huge variations in quality, whether a cheaper blade will be adequate or a more costly one is required, it is crucial to ensure that you are selecting the most appropriate blade for the materials to be cut. 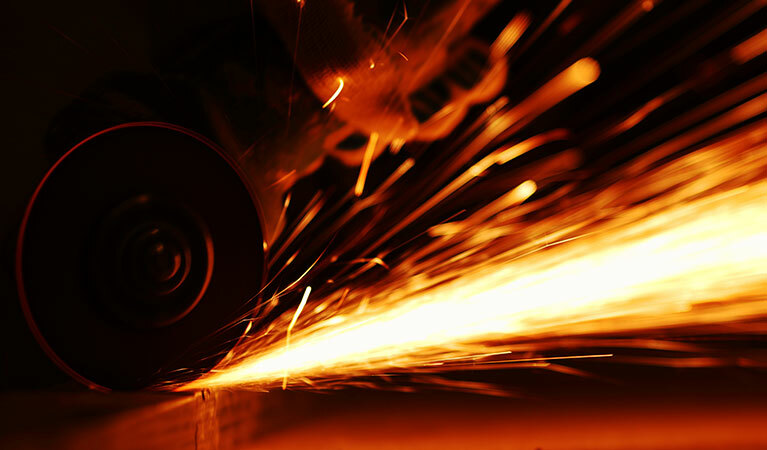 Whilst a laser welded blade may seem expensive, it will cut more efficiently and offer a much longer life span and could therefore prove to be more cost effective in the long run. ← We’ve Expanded Our Classic Range of Diamond Blades!